Here at Tradewinds Hotel we offer a range of business and recreational facilities including our Equator Restaraunt and bar, internet cafe, confrence facilities and fitness center. Take a refreshing swin in our outdoor pool, or relax in the shade under the beautiful palms. 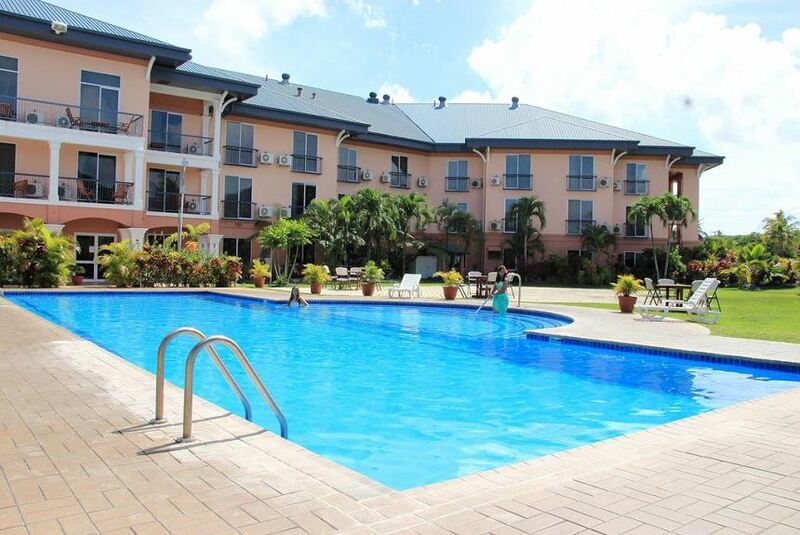 Tradewinds Hotel is a tropical haven where guests can find peace and relaxation in style and comfort. We offer it all from our Equator restaraunt to our top of the line rooms. We are your home away from home.